Gluten Free, Sugar Free Birthday Cake. Happy Birthday to US! 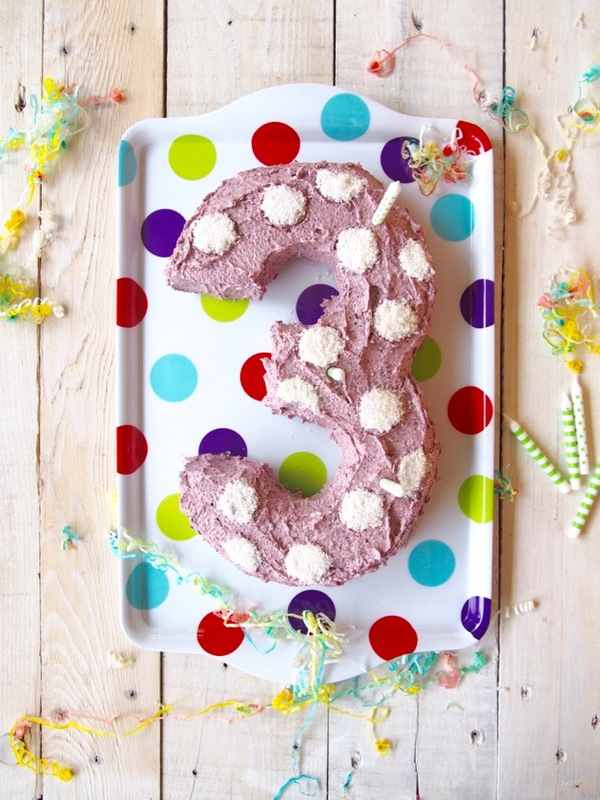 Today is our 3rd Birthday! Hooray! 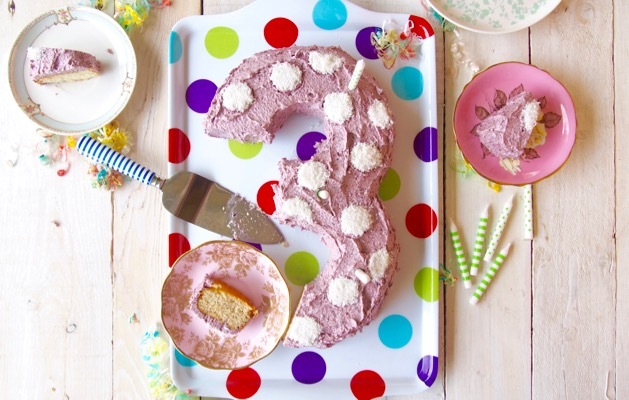 And of course… birthdays call for cake. 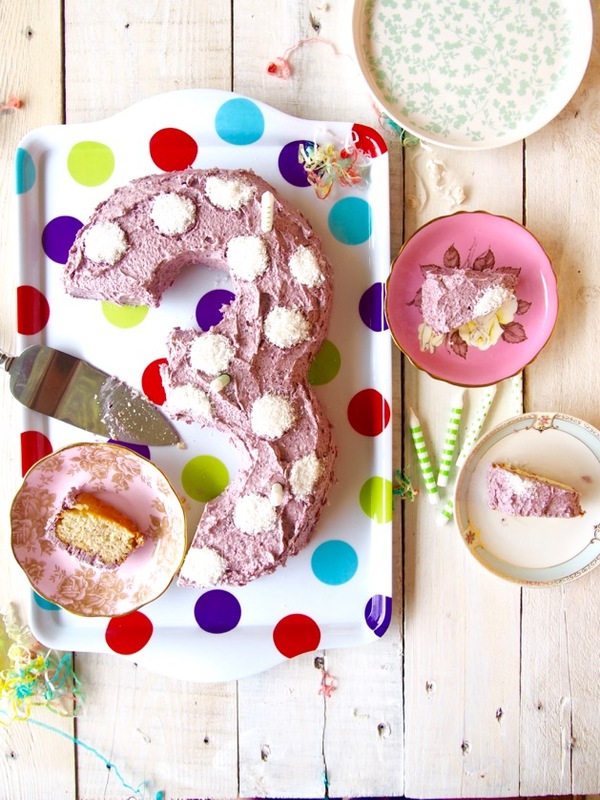 LOTS of cake and when you turn 3… birthdays call for cakes shaped like this. We were kind of (ok ALOT) excited when Merrymaker Mum came up with this healthy ‘sponge’ replacement cake last week for Australia Day with these amazing lamingtons. The obvious thing to do was to turn it into a gluten free, sugar free birthday cake. Because… duh! The past 3 years have been absolutely AMAZING. 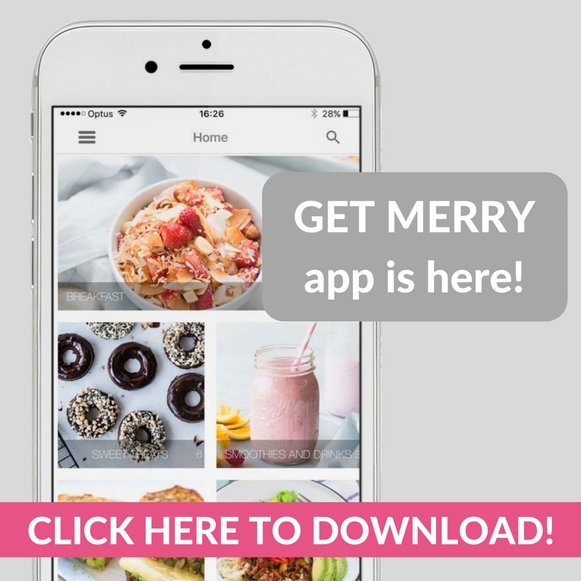 We are so grateful that we can share our Merrymaker journey with YOU. You’re the reason we continue to publish delish recipes, to share inspo and info. 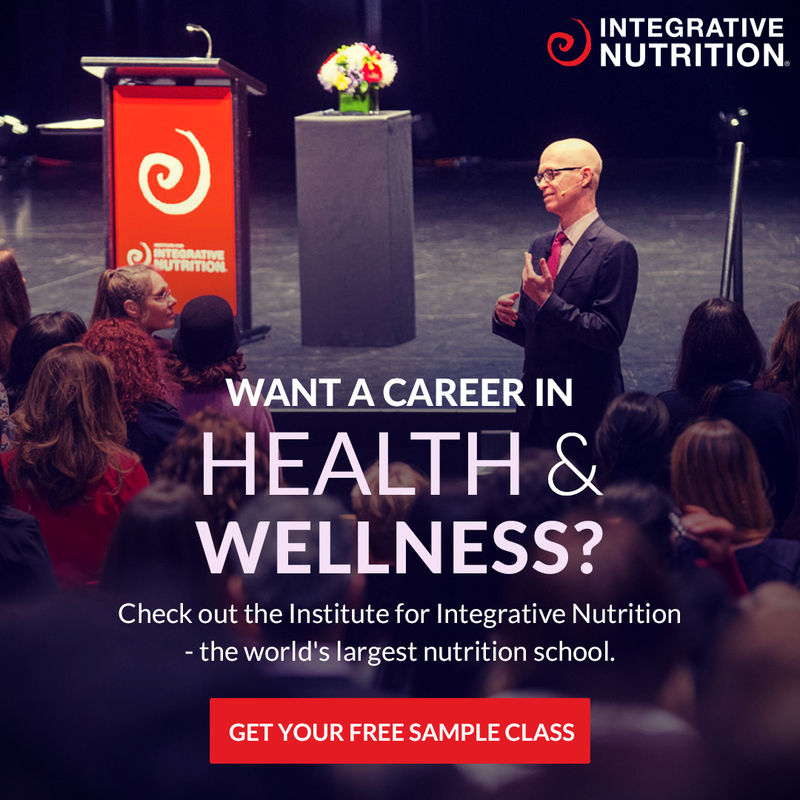 All in the hope that you’ll read something and take action towards a healthier, happier life. We love you. Thank you for celebrating with us! Now it’s time to party like it’s 1999 (or 2099?) with this gluten free, sugar free birthday cake! 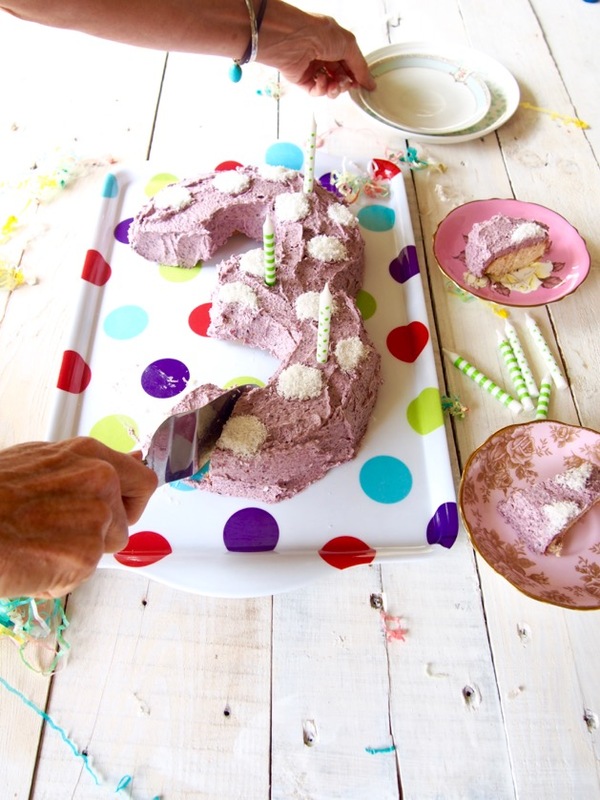 If you make a fun birthday cake using our epic recipe… be sure to share a photo to social media with #makelifemerry! We LOVE seeing your creations! The recipe below is equivalent to 1 x regular butter cake. So to make a ‘3’ we used 2 x the recipe and cooked them in round pans! Using the Women’s Weekly children’s party cake cook book template! Who else loves that book?! Add the berries, whiz again! You should have a nice purple colour frosting. Spread the frosting onto the cooled cake and YUM! Keep stored in the fridge or you can freeze separate slices in the freezer! Make your icing different colours: kiwi makes green, cabbage juice makes blue, mango makes orange etc. etc!